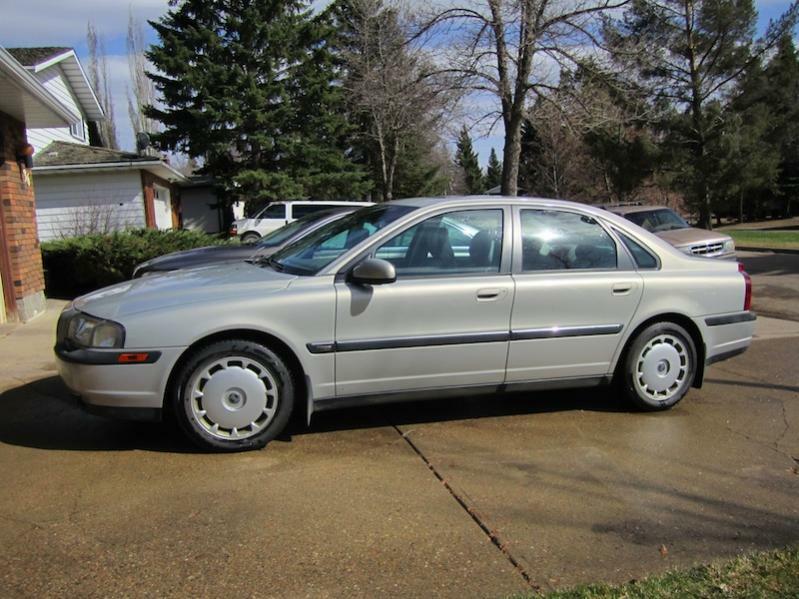 This is a 1999 Volvo S80 T6. This car has the twin turbos and is loaded. 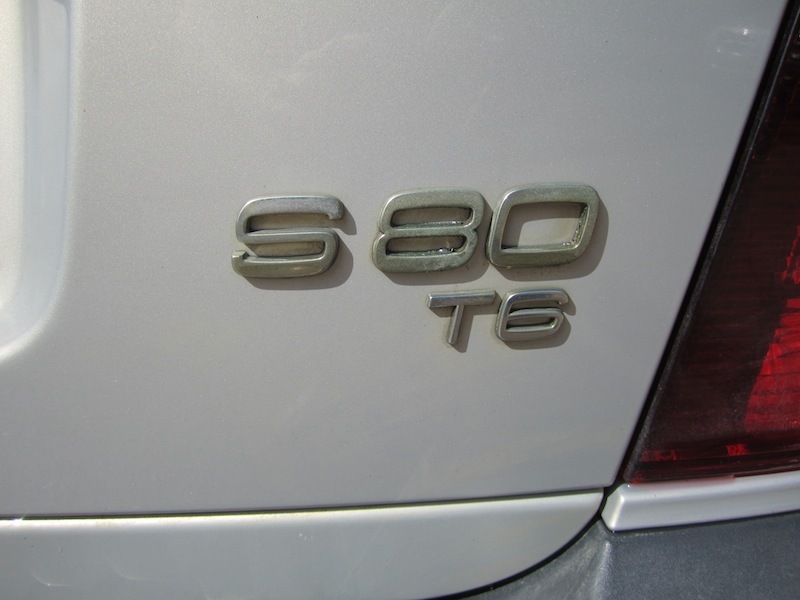 This is not the base S80. This is the twin turbo version with 268hp. 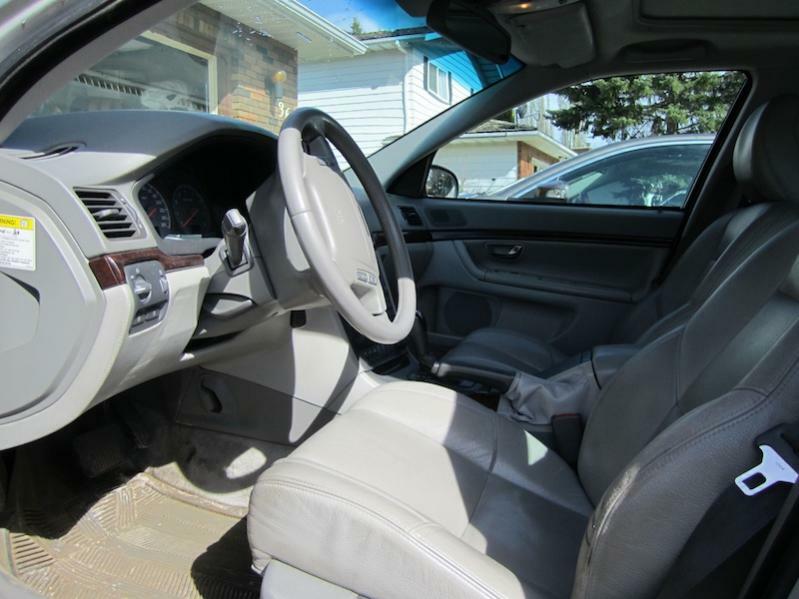 Car well maintained, no accidents at all, very clean locally bought. Has had brand new winters tires this year used one season on second set of rims. 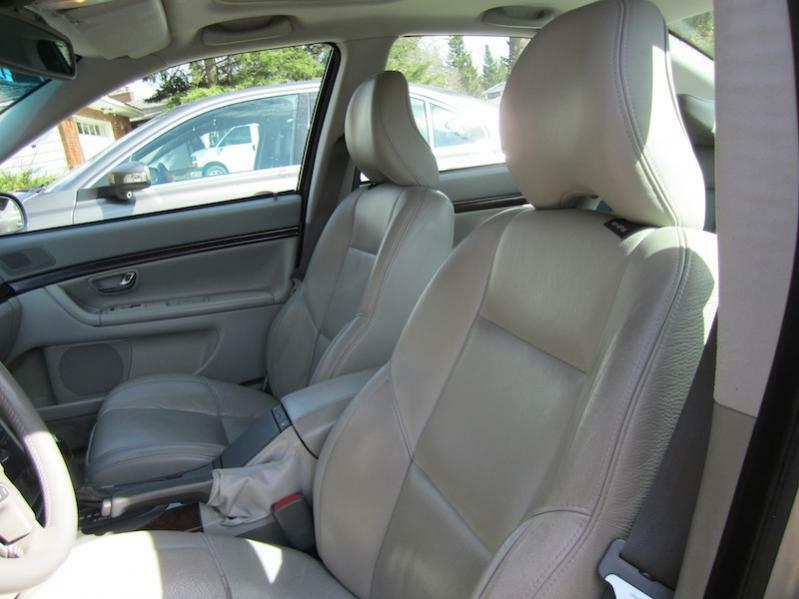 Trim includes AC, heated seats, leather, cruise etc. Every option. Engine is great, drives awesome, lots of power. Leather is in great shape no rips at all. Very clean car. The wheels in the picture are the winters. Second set is summers with lots of tread. Car gets great gas milage 8L/100km hwy. 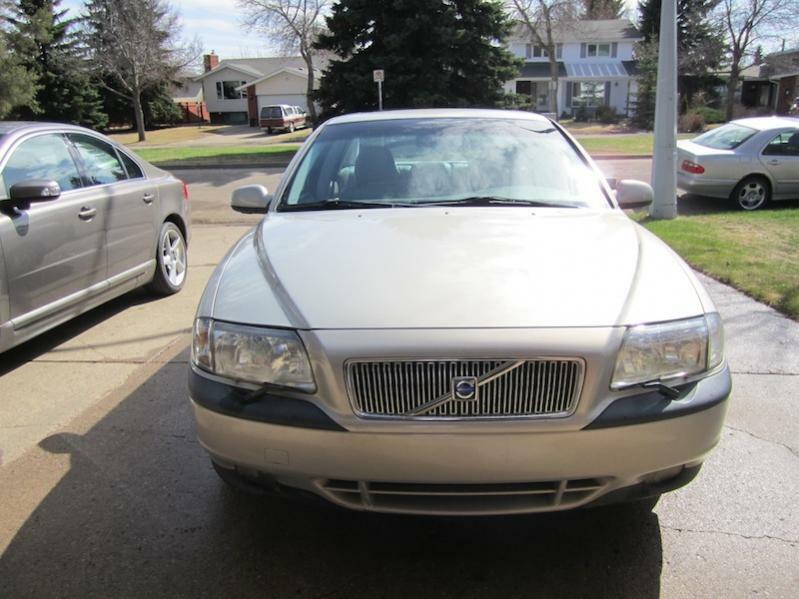 OEM radiator replaced recently. Only thing car could use is to replace brake booster. This car starts at $52000 brand new. Great deal! Edmonton Euro End of Summer 3! Sept 7th 2pm Terra Lossa. Anyone from edmonton, AB or surrounding area? Cdn parts source for '96 850 10 valve motor.